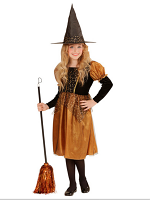 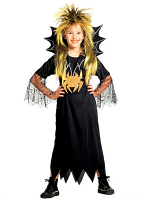 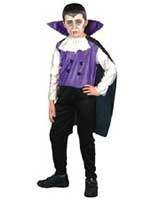 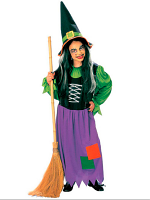 Childrens Halloweens Costumes are perfect to wear for trick or treating. 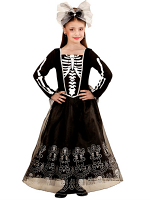 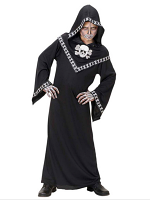 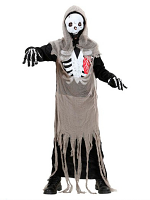 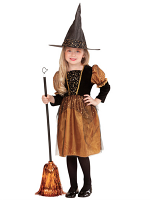 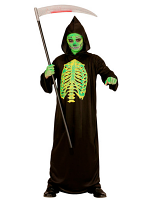 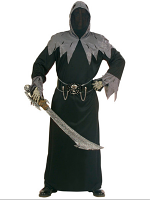 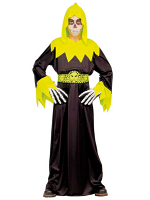 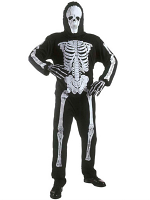 Children love dressing up as Witches, Wizards and Skeletons. 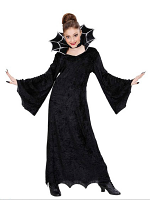 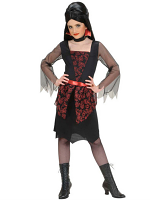 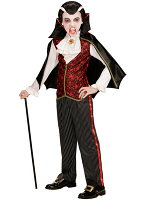 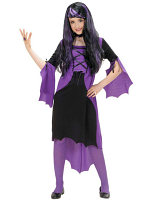 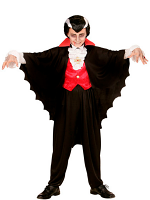 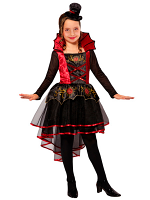 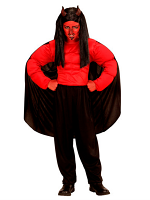 Kids Halloween Costumes such a Pumpkin , a Vampiress or Screamer will definitely look cool this Halloween.